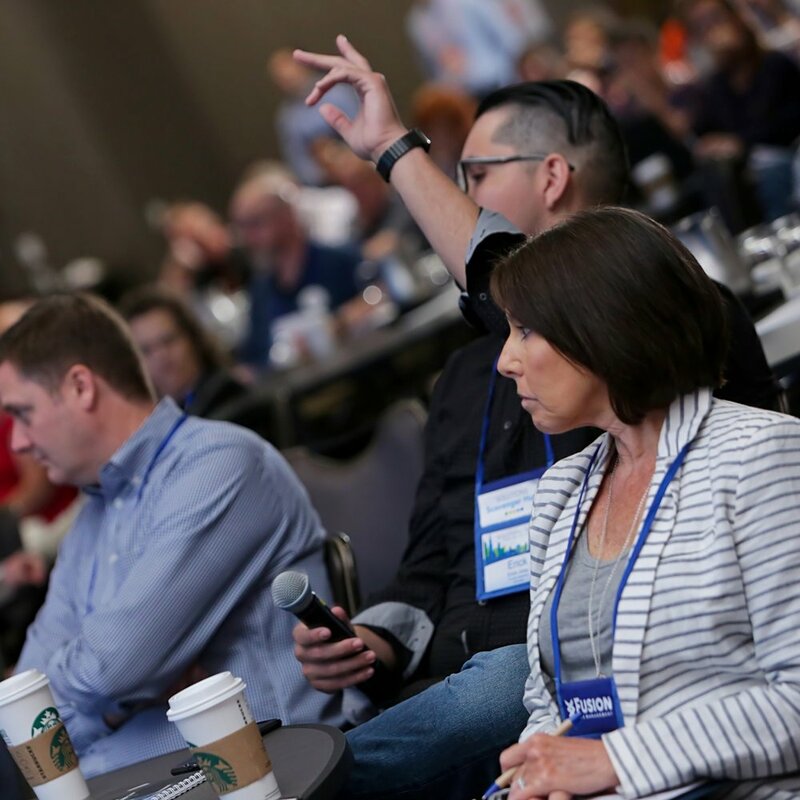 At Solutions, you’ll strengthen your skills, accelerate the growth of your program, learn how to maximize your return on investment, and gain valuable insights from subject matter experts and other members of the Fusion community. Sessions are categorized so you know exactly what content is right for you. Whether you’re optimizing a mature program or want to master foundational system skills, you’ll leave Solutions with concrete knowledge on how to increase your program’s value. This year’s agenda includes more than 30 breakout sessions showcasing system best practices, executive and product keynotes, customer success spotlights, and networking with business continuity management, IT disaster recovery, integrated risk management, third-party management, and crisis and incident management professionals. Sometimes management requires a little more detail before they sign on the dotted line. Our justification letter can help. Just download, update, and submit this template to your boss. Copyright 2019 Fusion Risk Management, Inc.